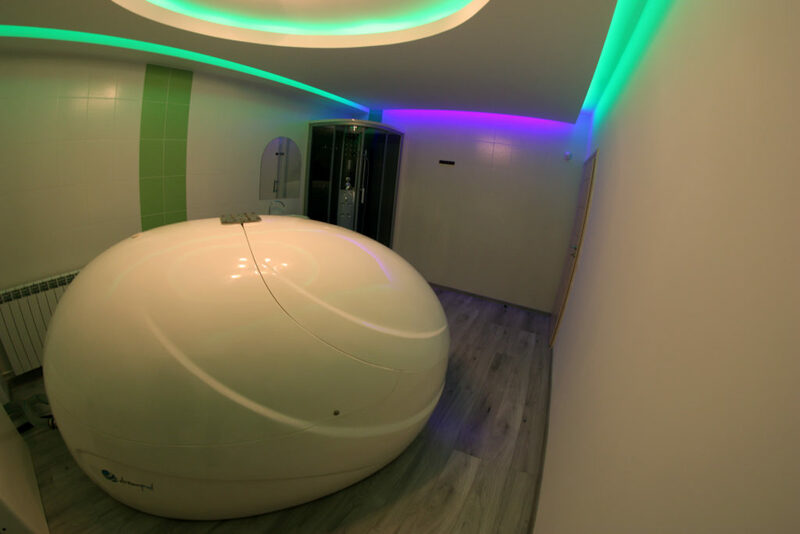 In October 2016 we opened the first Float Center in Bucharest to offer you the balance you are looking for using Float Therapy. We know it is very difficult to find a quiet moment to meditate, so is finding a quick way to reduce stress and pain. 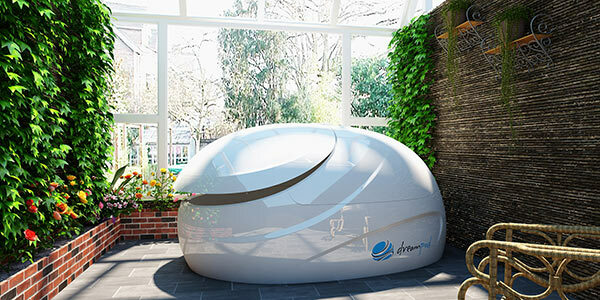 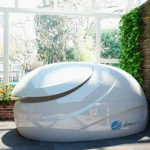 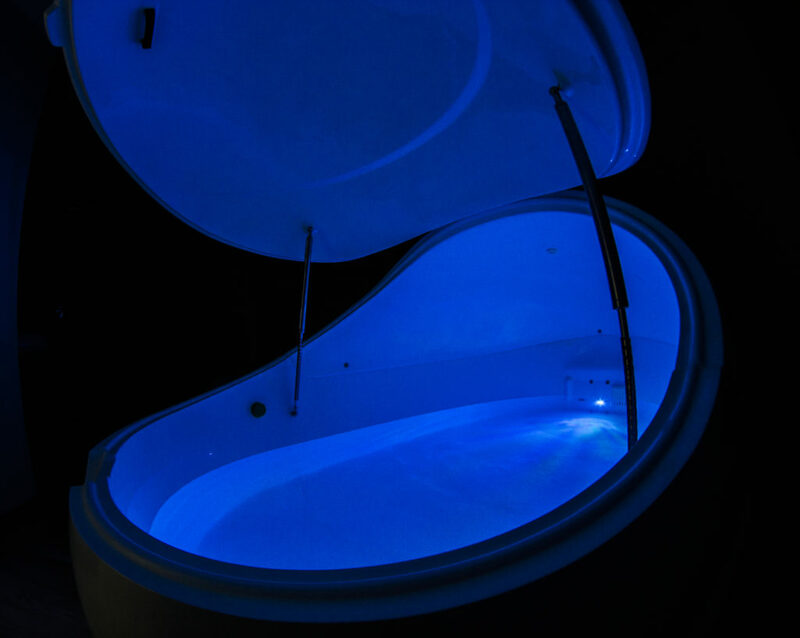 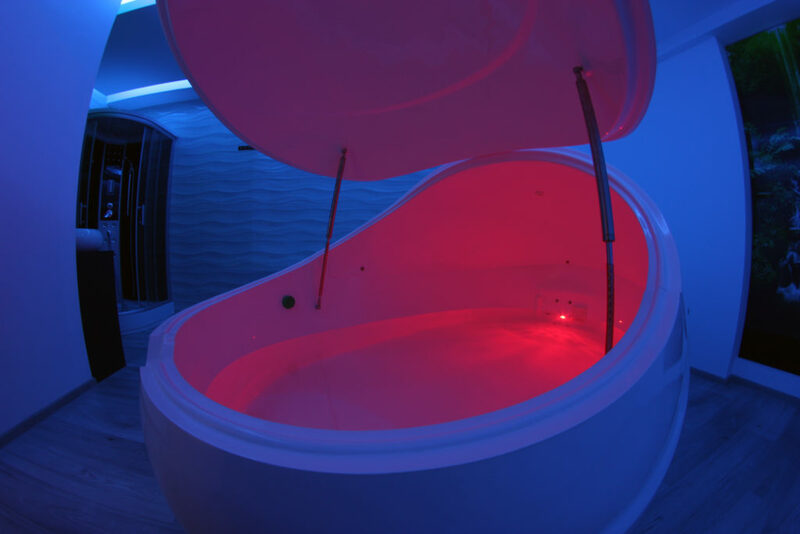 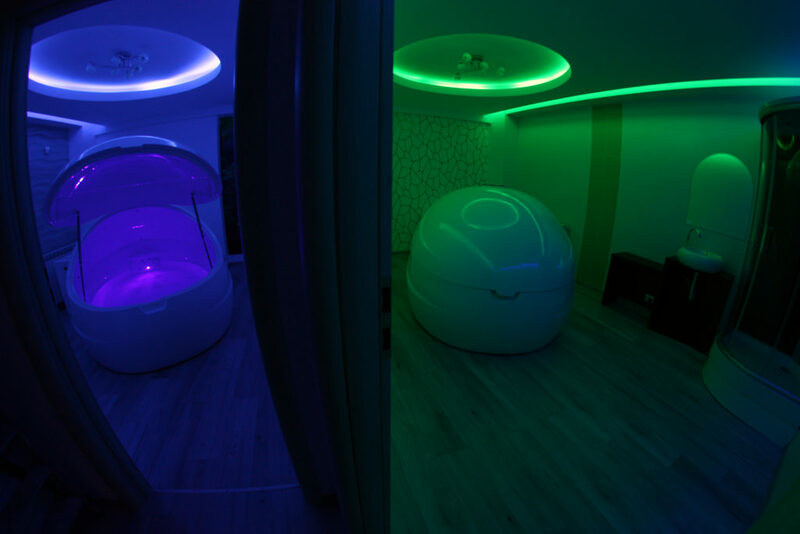 This is why we offer you the remedy : The Float Room. 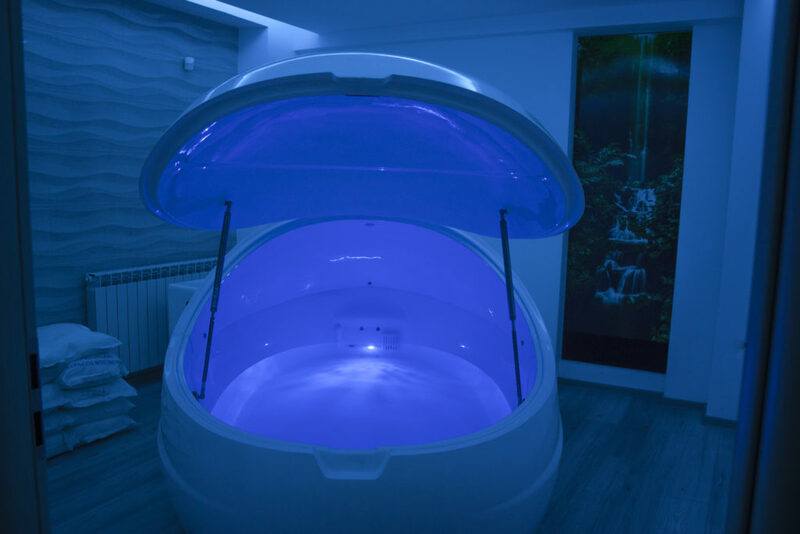 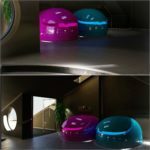 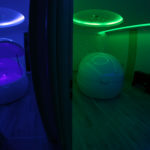 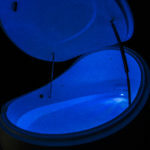 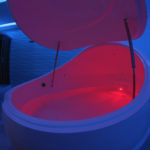 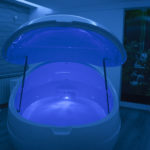 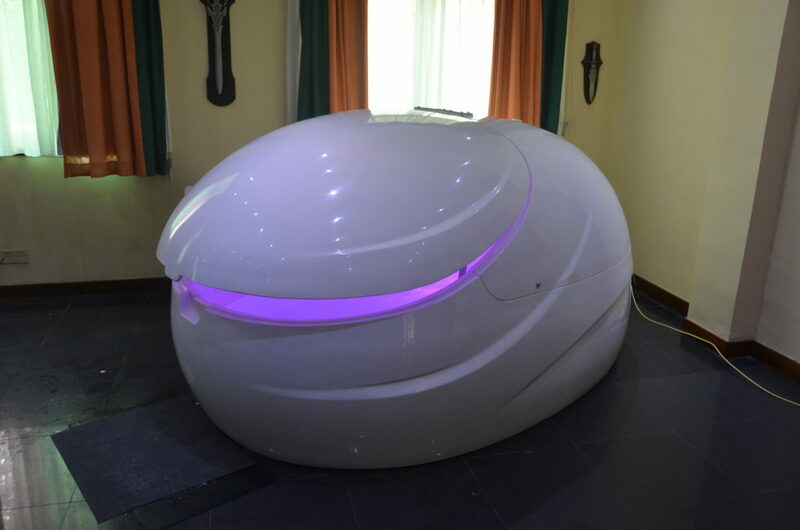 Although in Romania this relaxation technique is not known, in Asia and America Float Centers are widespread, people being able to enjoy their benefits. 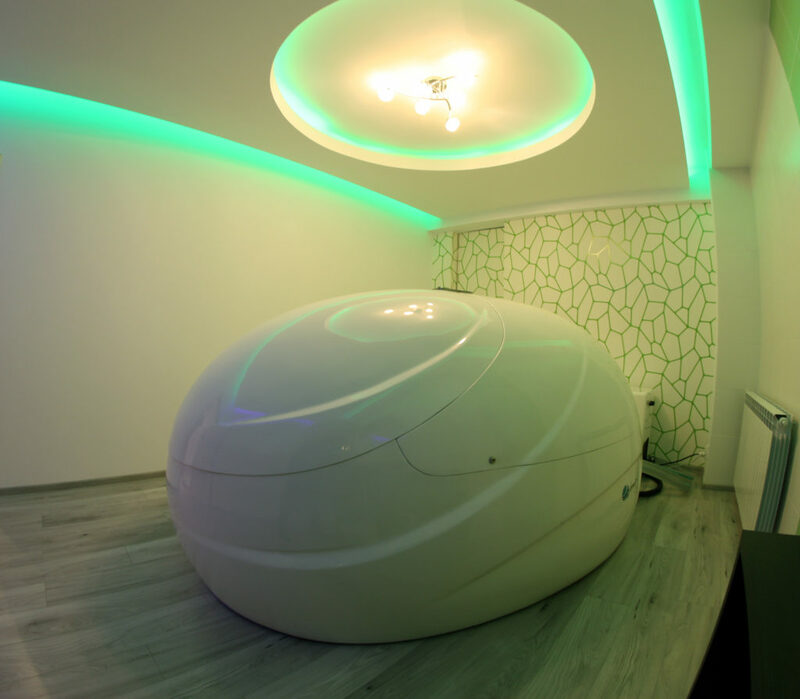 We are waiting for you to discover the benefits that this new therapy offers!